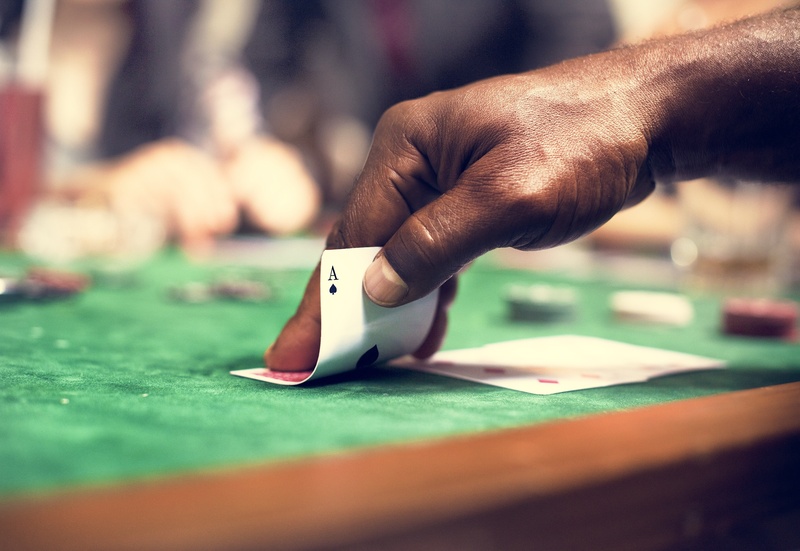 Whether you’re buying a gift for a fellow casino-goer or just looking to treat yourself this Christmas, these are the best presents to buy for those who love a good gamble. 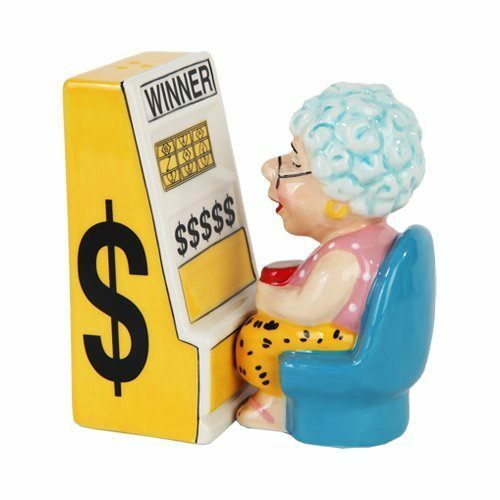 This grandma hitting the jackpot is sure to make you laugh every time you reach for the salt. 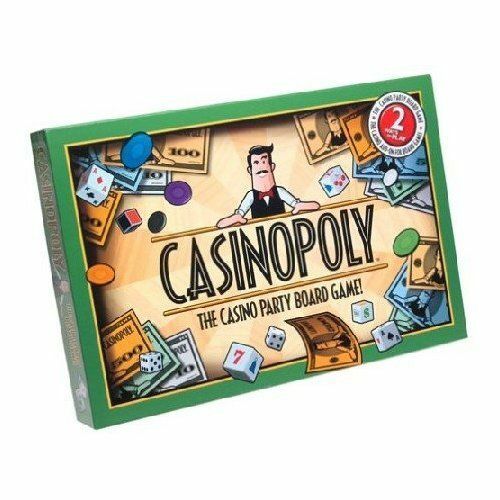 There’s just about every version of Monopoly out there now – including this one for casino fans. Nothing screams Vegas quite like diamonds. 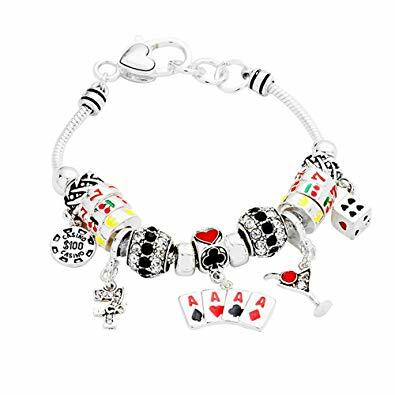 This charm bracelet might not have real diamonds, but all those dice and slot reel charms are sure to bring you some luck in your next poker game. 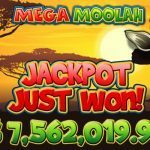 Can’t get to the casino? No problem, you can still spin the reels. 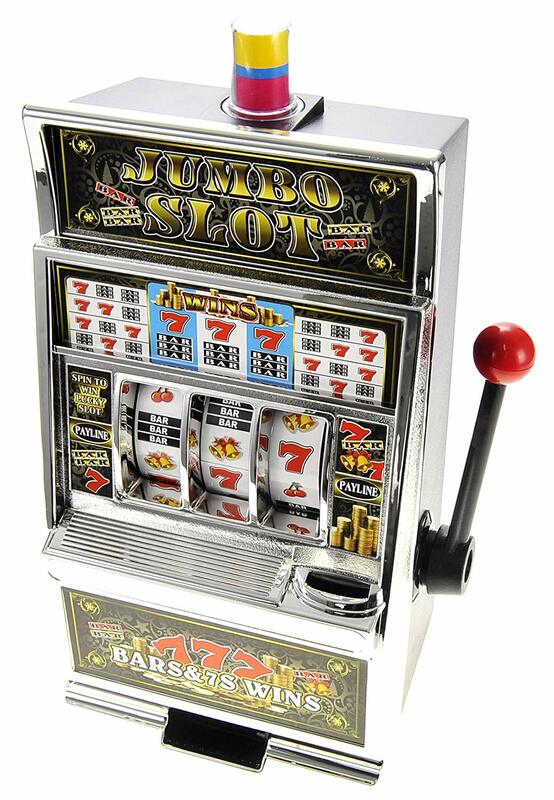 This 3-reel slot machine functions as a piggy bank, but makes the act of saving up your coins way more exciting. 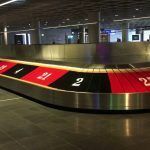 You can even use the savings on your next trip to the casino. This 13” tall version of the famous sign would be perfect for a man cave or office. 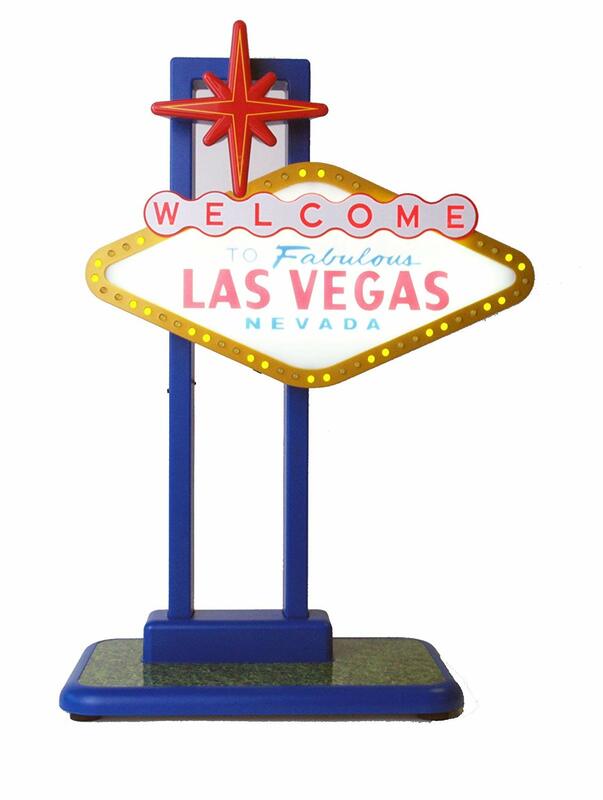 With backlit illumination and flashing yellow LED lights, it’s a fantastic recreation of the iconic sign and will showcase your love of Sin City to any visitors. Any whiskey drinker will tell you that you can never have too many tumblers, especially if this one becomes the new favorite. 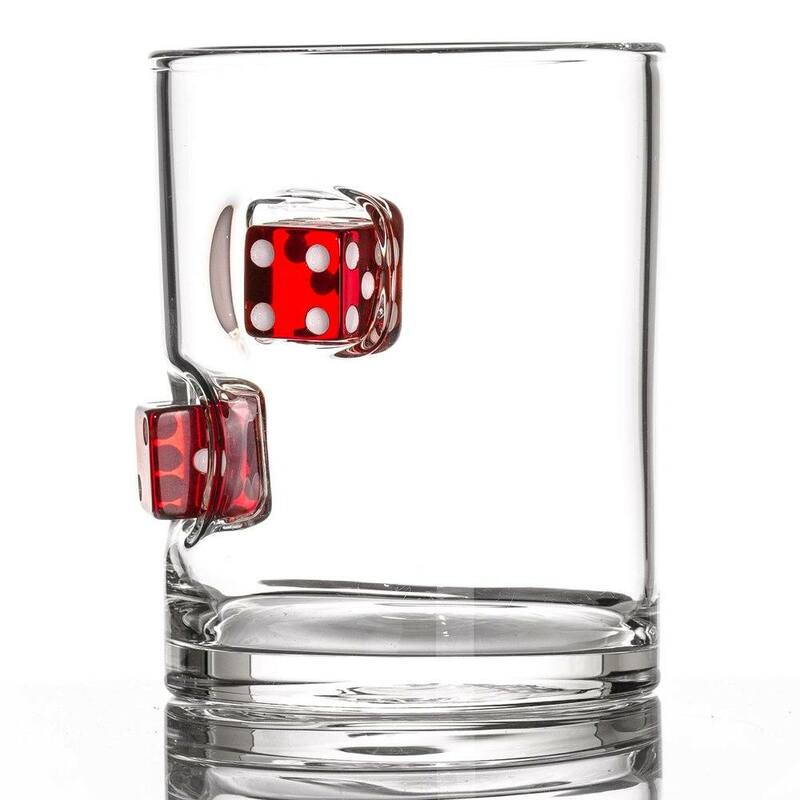 That’s because these hand-blown tumblers have chips or dice embedded in them – the ideal gift for a whiskey drinker. 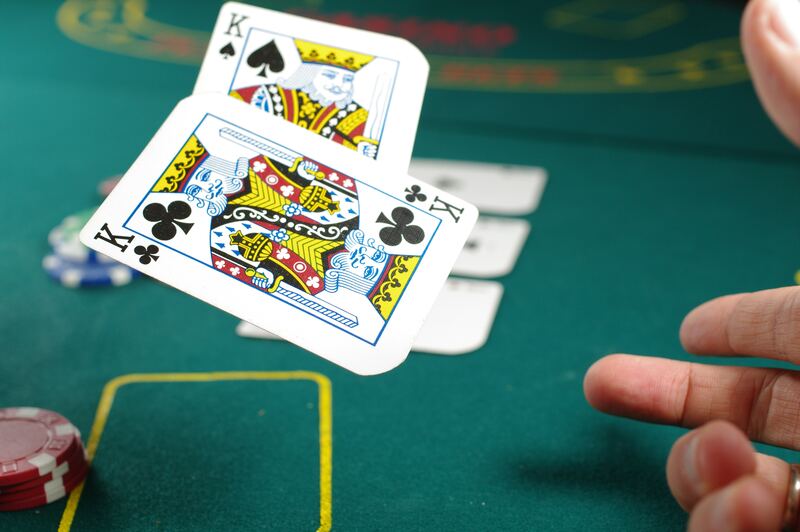 Just because the gambler in your life loves casinos doesn’t mean they don’t also love spending time in the garden or decorating the outside of their home. 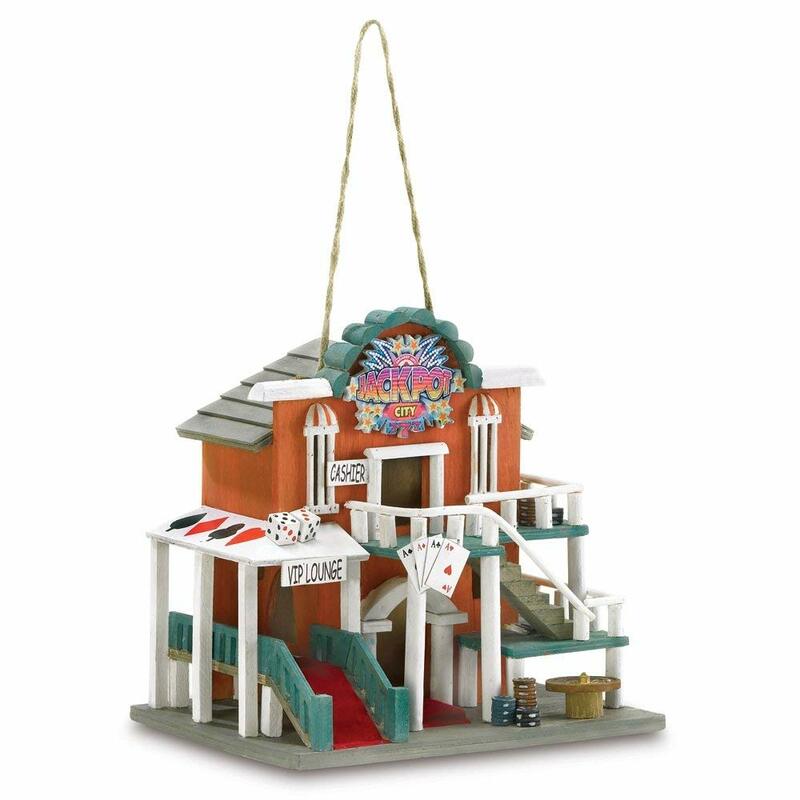 Designed to look like a casino, this bird house is sure to attract wildlife looking for a good time. 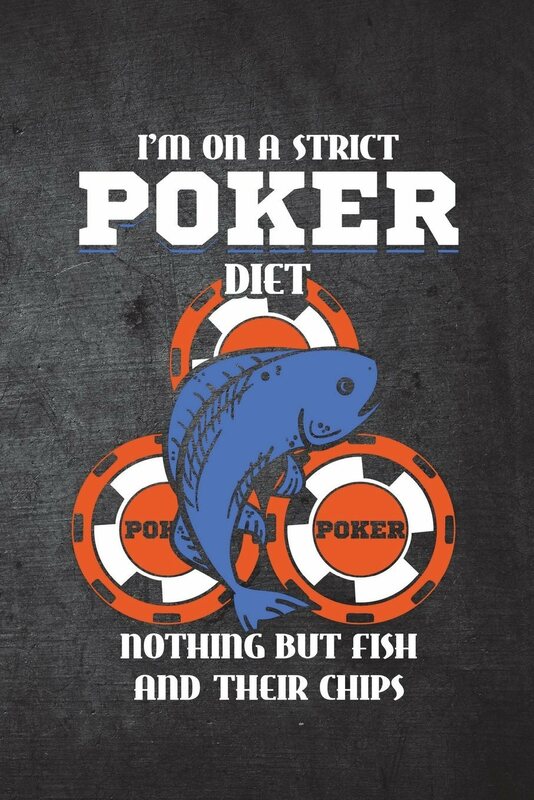 Budding poker players can use this funny notepad to jot down all their strategy tips and anything else they learn along the way to mastering the game. 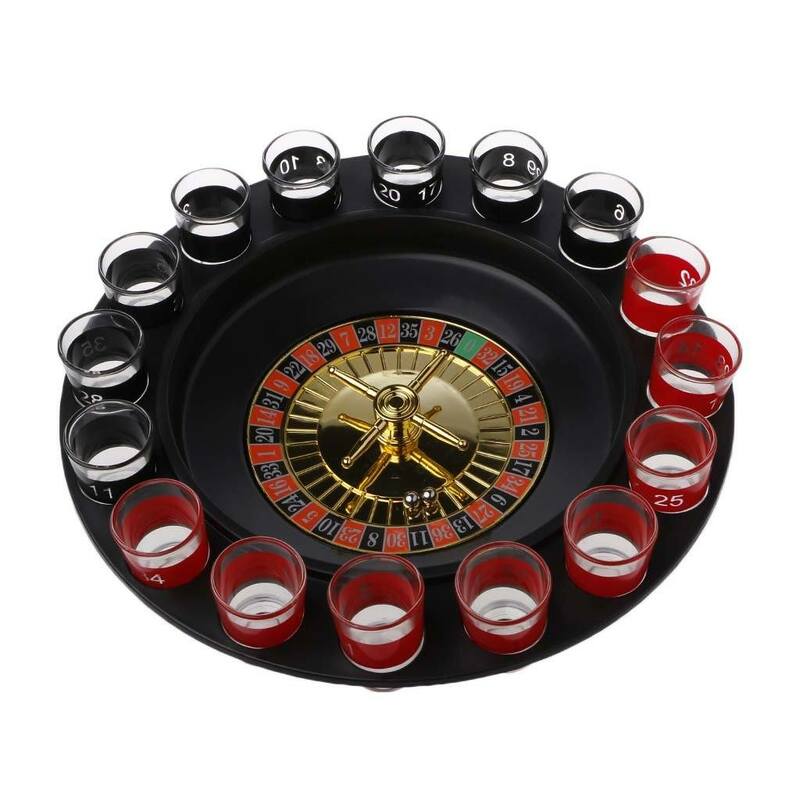 This roulette drinking game is perfect for any party lovers. Just spin the wheel and see where it lands! Travel is one of the best gifts anyone can get. 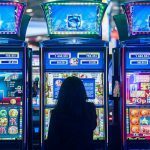 Whether you book an overnight stay at your local casino, or a lavish trip to Las Vegas, Atlantic City, Macau or Monte Carlo, a spin on the roulette wheel paid for by someone else is a sure winner.